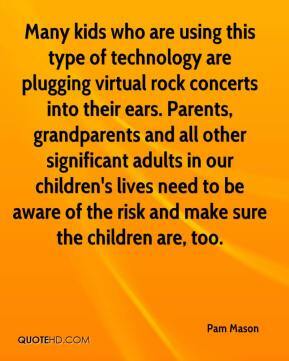 Many kids who are using this type of technology are plugging virtual rock concerts into their ears. 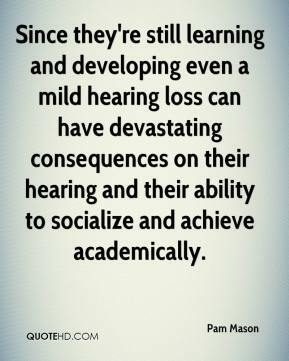 Parents, grandparents and all other significant adults in our children's lives need to be aware of the risk and make sure the children are, too. 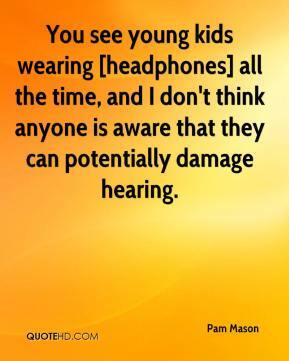 You see young kids wearing [headphones] all the time, and I don't think anyone is aware that they can potentially damage hearing. 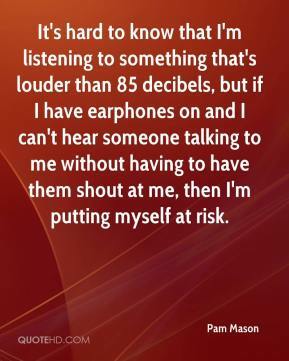 It's hard to know that I'm listening to something that's louder than 85 decibels, but if I have earphones on and I can't hear someone talking to me without having to have them shout at me, then I'm putting myself at risk.